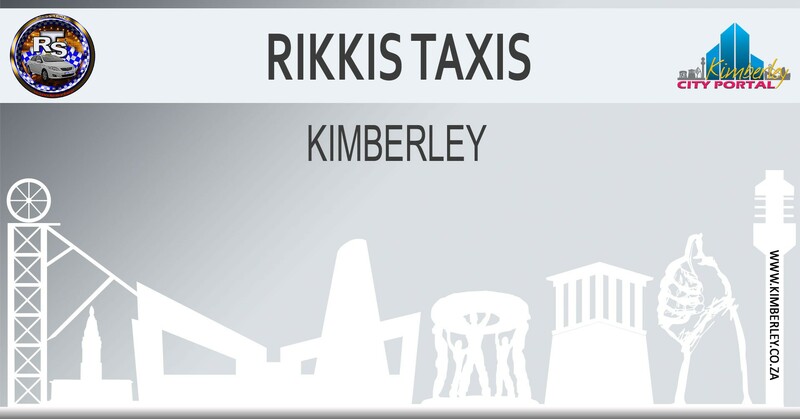 Rikki’s Taxis cc Company takes the bother out of your everyday travelling. If you are looking for a taxi in Kimberley area, our company provides the safest and most comfortable rides in town. You do not have to stress about knowing your way around, since our team of drivers know every corner of this city that stretches beyond the horizon.